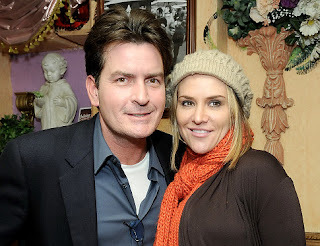 Charlie Sheen and his wife received a visit from Child Protective Services (CPS) at their home in Los Angeles. The reason for the home visit by authorities was a result of an alleged domestic violence incident which occurred near a ski resort in Colorado. After domestic violence incidents it is not uncommon for CPS to visit the home to insure the safety of the children who live there. The Sheens have two infant sons and Mr. Sheen has two other children from a previous relationship. After an official visit like this one CPS can decide to take no action or they may institute Dependency Proceedings, wherein the courts assess whether the parenting skills of the parents are sufficient for the children to remain in the home. 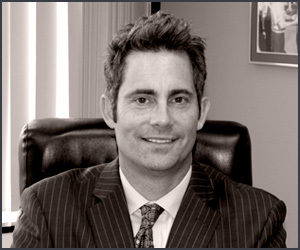 In extreme cases the children can be removed from the parent and placed with a family member or in foster case. In the case of the Sheens it appears no action was taken by CPS. Penal Code Sections 273.5, 243(e) (1), 273a (b).